They say fourteen is a lucky number, no wonder the Year 2014 has been a year of good fortune. The year has had its downs but I’ve had far more ups hence, year 2014 can proudly call itself my best year yet. Academically, Year 2014 is a landmark, being the year I resumed school in this great college. Coming to Idi Araba has been a wonderful experience for me. I’ve come to meet a lot of interesting and amazing people who have helped me grow. MEDILAG, unlike I expected has been fun, supportive and appreciative. This year saw me nominated for two Rookie awards, and winning one, the AMSUL rookie. I’ve been part of planning several successful events, and have belonged to a number of committees and boards, notably the AMSUL editorial board. From these, I’ve learned a whole lot about strategy and responsibility. I did not really have a major exam this year since my professional exams come up next year, so it’s been chilling things for me so far. Did you say lucky me? LOL, I’m going to be paying for lost time next year! Anyway, in courses have been good, I barely prepare for them, but some how God does it. Hallelujah! As a writer, most especially a poet, this year has been great. I’ve become quite laid back with my prose and my blog and my Naijastories page have suffered for it. I shifted most of my attention to poetry, especially slam poetry (spoken word) and it has been paying off. The highpoint of my poetry this year was qualifying for the finals of a national slam competition and eventually finishing as a runner up. God’s been good, Hallelujah! I’ve been single throughout this year and I’m better off for it. More time, less distraction, and more freedom to play ;-). It’s been tough though, the loneliness sometimes get to me, but I survived! I’m sure I’d be able to survive another year single… IF I HEAR! This year saw my brother graduate from university, and for the first time I’m so far from him, he’s serving in the north. This year I lost a uncle and my grandma. Sadly, Med school didn’t give me space to attend the burials. God has been wonderful to my family this year and I praise him, Hallelujah! To him we owe all praise! P.s: 2015 is going to be greater, amen? 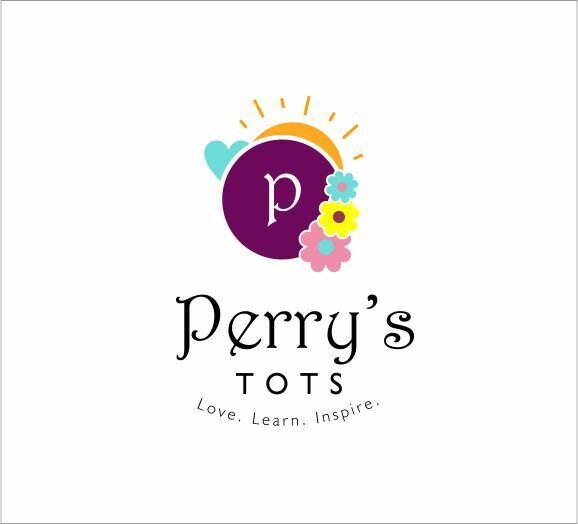 Subscribe to Perry’s Tots via and like Facebook page! Amen! Yup, poetry sure stood out for you this year.